Employees can become a professional support system. Career advancement is easier and you will accomplish more if you can count on the support of Employees and managers. 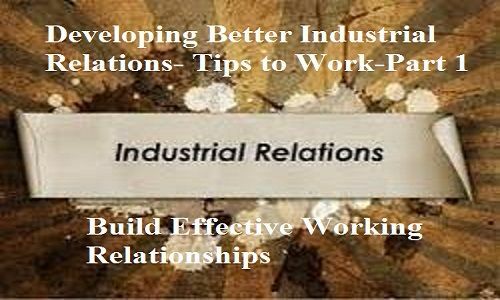 It's up to you to actively build relationships with others in the workplace. Don't approach relationship-building in a selfish manner. 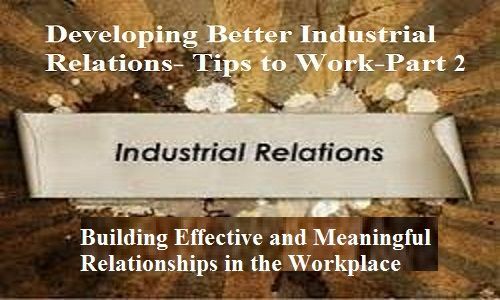 Work at building strong workplace relationships for greater job satisfaction and because you need to value a healthy workplace culture. 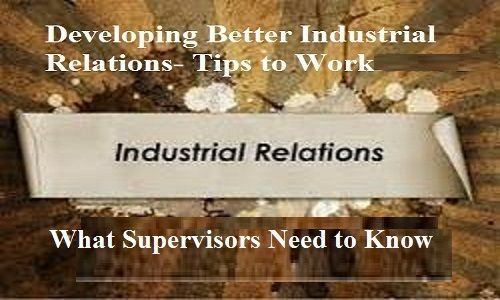 1.Become more effective upon joining a new organization, or when reinventing yourself in the current workplace, by studying the norms, or expected behaviors, in the office culture. 2. 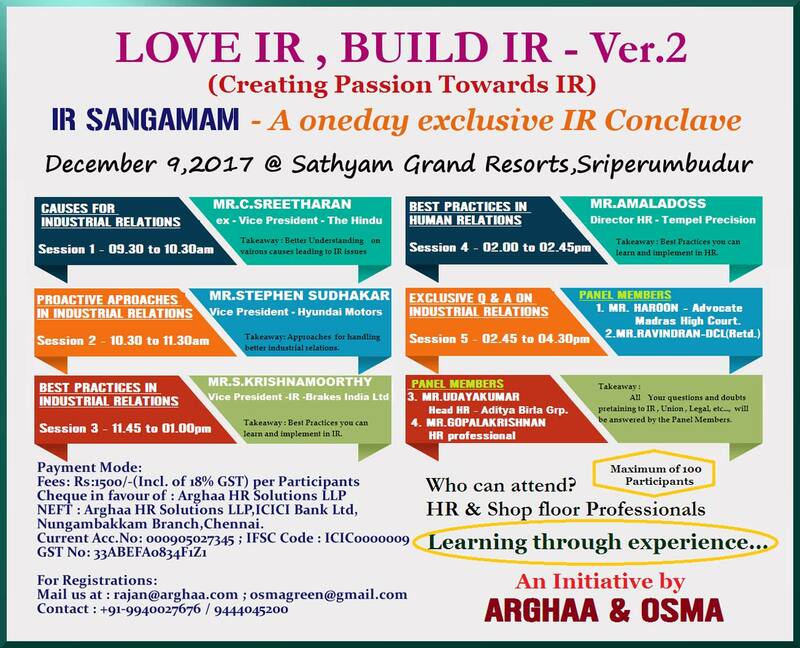 Read organizational manuals, statements of goals and values, codes of ethics, personnel policies and procedures, your job description and your performance appraisal forms that codify the organizational culture; they are just the starting point. 3. Look for unwritten and unspoken rules that govern the workplace culture. For example, you might learn that your manager expects everyone to work late Monday through Thursday and leave by 5:00 pm on Friday to attend happy hour. If you don't attend this function sometimes, it's hard to stay in the loop. Get around this by being social during breaks and lunch hours. 4.Observe formal and informal norms. You want to fit into the employee culture and build relationships over time. By demonstrating appropriate behaviors, people will begin to trust you and accept overtures for friendship. 5.Focus on positive outcomes, which means finding as many ways to say "yes" to coworkers as you can. For example, talk about how it is possible to incorporate other people's ideas in a staff meeting instead of telling others why their ideas won't work. 1.Show people a positive attitude and respect their diverse backgrounds, values and perspectives. 2. Encourage others to share their work problems with you, and help them find solutions. 3.Use your judgment when it is the right time to confront another person about a personal conflict. Don't be afraid to discuss conflict, but commit to working through it so that you and a coworker can return to positive interaction. 4. Be dependable. If people feel comfortable talking to you, exchanging ideas, sharing work problems and socializing, they will trust you and ask for favors. They must be able to count on you. Therefore, make promises that you're reasonably sure you can keep. If you let coworkers down a few times, you'll lose their trust.